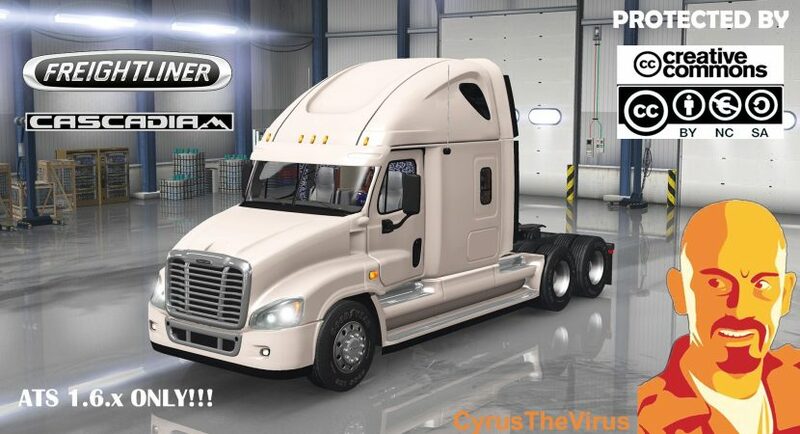 Tested on: ATS 1.6.x. (DOES NOT WORK IN PREVIOUS VERSIONS). Changes in model and mirrors to improve FPS. Fixed missing license plate in front bar bumper. Added some skins by Mandy.